Our faculty combine field and experimental work, and theory to study a wide range of planetary processes including the physicochemical causes and timing of volcanic eruptions, the nature of deformation during regional metamorphism, the evolution of base and precious metal deposits, the connection between the mantle and the volcanic arc in subduction zones, mantle mineralogy, and the dynamics of core-mantle interaction. This brief list is not all inclusive. Instrumentation includes a JEOL 8900 SuperProbe electron probe microanalyzer (EPMA) equipped with a cathodoluminescence (CL) detector, wave-length dispersive spectrometers (WDS), and an energy dispersive spectrometer (EDS); A JEOL JSM-6700F field Emission scanning electron microscope (FESEM) with a magnification range of 500 to 430,000 X, electron back scatter diffraction and EDS; and a JSM-5610 SEM with secondary and backscattered electron detectors and an Oxford ISIS EDS system, and a CL detector and EDS; Ar/Ar geochronology laboratory; experimental apparatuses to simulate conditions from the surface to the deep mantle; X-ray fluorescence spectrometer (XRF) for major and trace element chemistry and X-ray diffractometer (XRD) for mineral identification and crystallographic studies; iCAP ICP-MS provides elemental abundance measurements of almost all non-volatile elements in both natural and synthetic samples, ranging from water/ice, soils to silicate rocks; and facilities for all types of sample preparation. 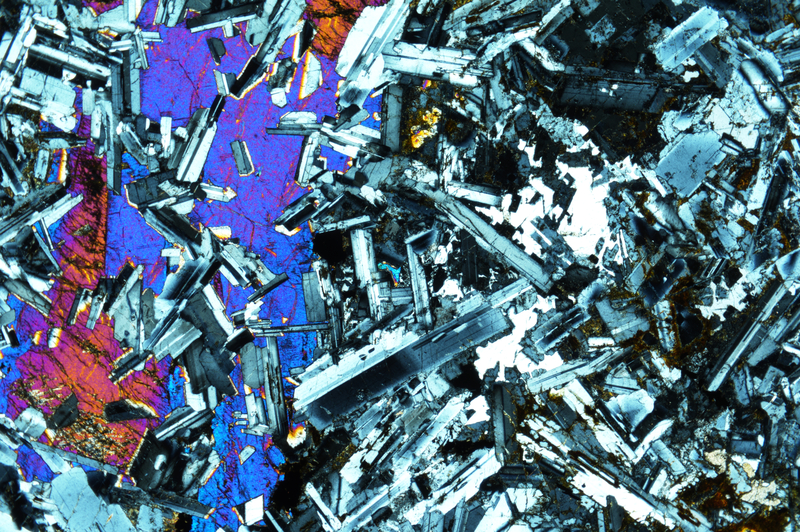 UNLV petrologists and geochemists aim to better understand igneous processes operating on Earth and other planetary bodies. 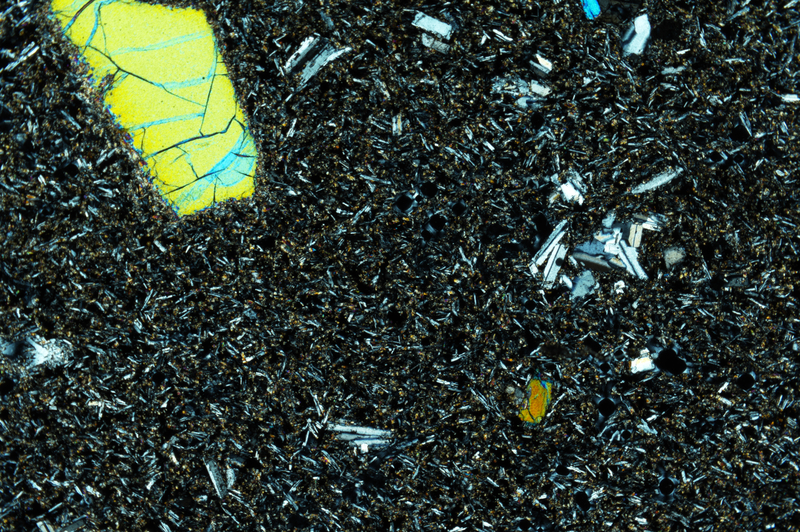 We use different approaches, including but not limited to, field work, experimental and numerical simulations, and petrological, geochemical, and radiogenic isotopic and metal stable isotopic studies, to study a variety of materials ranging from mineral separates to bulk igneous/metamorphic rocks. 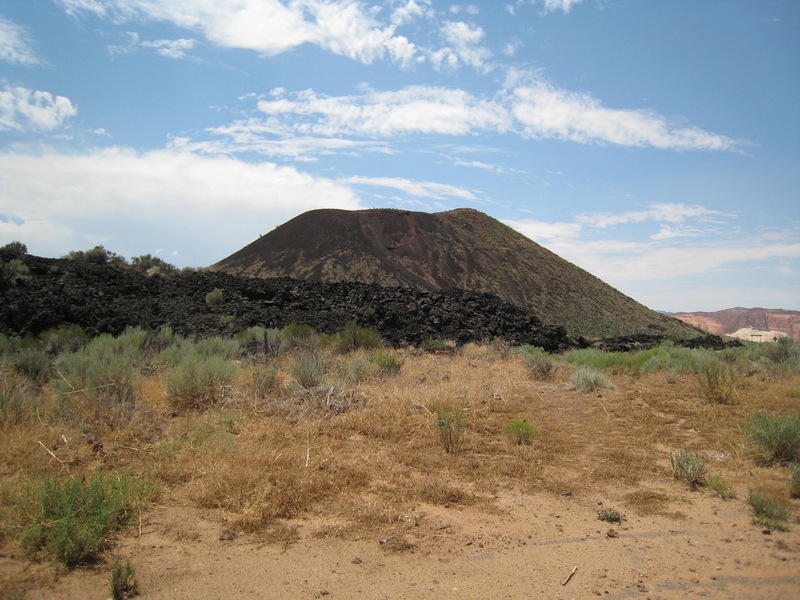 The Volcanology group at UNLV brings together different research disciplines including physical volcanology, igneous petrology, geochronology, and geochemistry to better understand volcanic processes, develop tools for volcanic hazard studies, and train the next generation of researchers through involvement of graduate and undergraduate students in research projects. Experimental petrologists at UNLV work at a variety of conditions from ambient conditions in fluids to high temperature and pressure to simulate a wide range of earth environments and study the formation and interaction of minerals in those environments. Researchers at UNLV can use shock guns to simulate meteorite collisions as well as deep mantle conditions and a Griggs modified piston-cylinder apparatus to investigate processes and mineral equilibria occurring in the mid to lower crust and shallow upper mantle. Economic Geology research at UNLV focuses on understanding the fundamental geological processes that form mineral resources, including the world-class Carlin-type gold deposits here in Nevada, and how we can use this knowledge to increase exploration success and maximize the sustainable extraction of metals and other commodities. Our research uses a variety of geochemical, structural, petrogenetic and mineralogical approaches and expands beyond individual mineral deposits to examine global metal resources and the future of the mining industry. Mineral physics is the name for mineralogy and petrology at the high pressures applicable to the earth’s deep interior. Mineral physics research at UNLV includes investigation of the rheology of olivine at mantle pressures, shock studies of mantle minerals and studies of the equations of state of minerals.